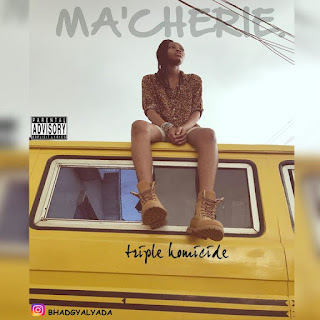 Ma’Cherie aka (Bhadgyalyada) is a music producer, rapper, singer and songwriter. Following the trend of the triple homicide challenge by Ladipoe, Ma’Cherie drops dope bars with an energetic and electrifying delivery. This tune will surely keep you entertained from start to finish.